This subject is best described in one word: Pretty. Scientifically, that one word explanation and picture, however, really don’t quite cut it. Nonetheless, the session started with a pretty picture show. I’m kind of frustrated because the best image that was shown wasn’t captioned and I can’t find it. 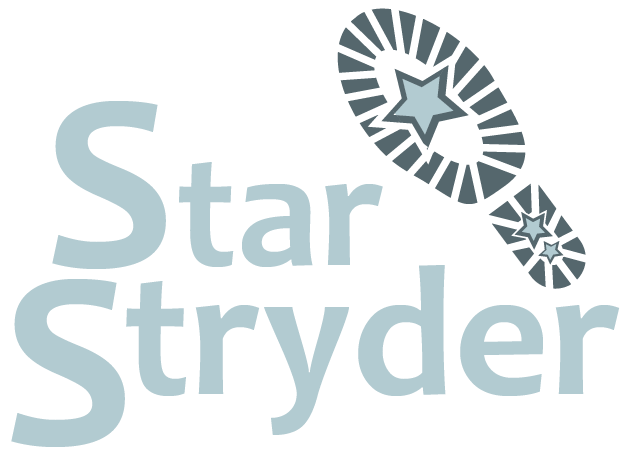 I’ll share with you as much imagery as I can, however. Let’s start with gullies. 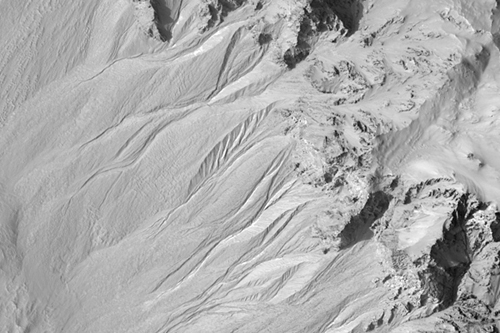 There are all kinds of gully regions, and even considering only gullies along crater walls scientists find all sorts of morphologies. For instance, there frost gullies, but not always on all sides of some craters. In some cases ground water or ground ice just under the surface may be erupting. 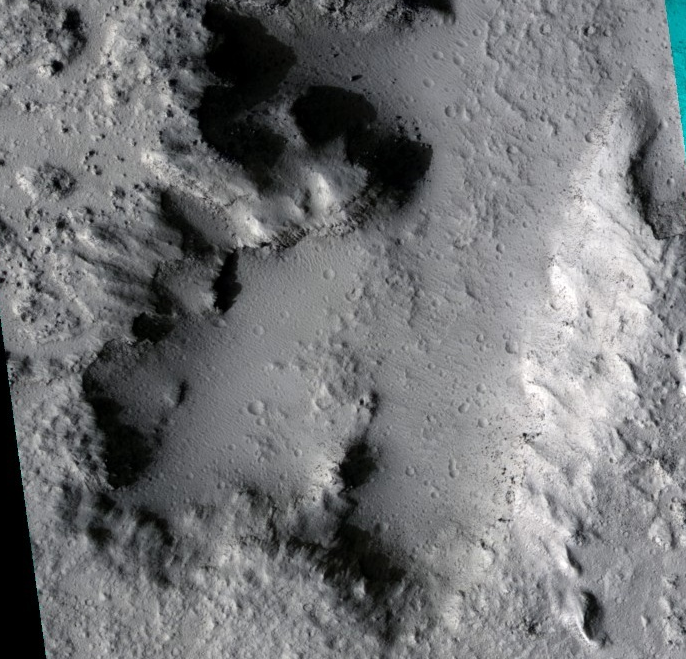 In some craters, you can see under cutting, and it is unclear where gully sources are located. And in rare cases, gullies extend down into crater floor. 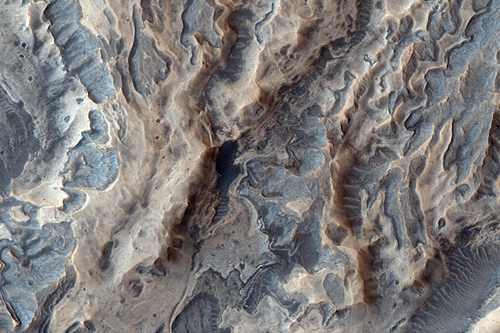 Valleys: HiRISE images show evidence of erotion and modification, and some valley systems are heavily modified and mantled. 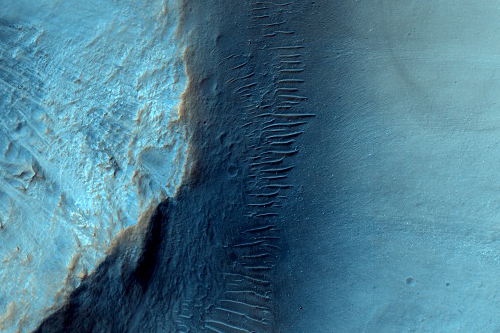 HiRISE is a powerful tool that is allowing amazing discovery. Its resolution is ~20cm/pixel and most of the posts that will come out of this sessions (which may take me a day or two to blog with images) use this amazing instrument to probe the fluid history of the Red Planet. That’s pretty darn fluvial alright.